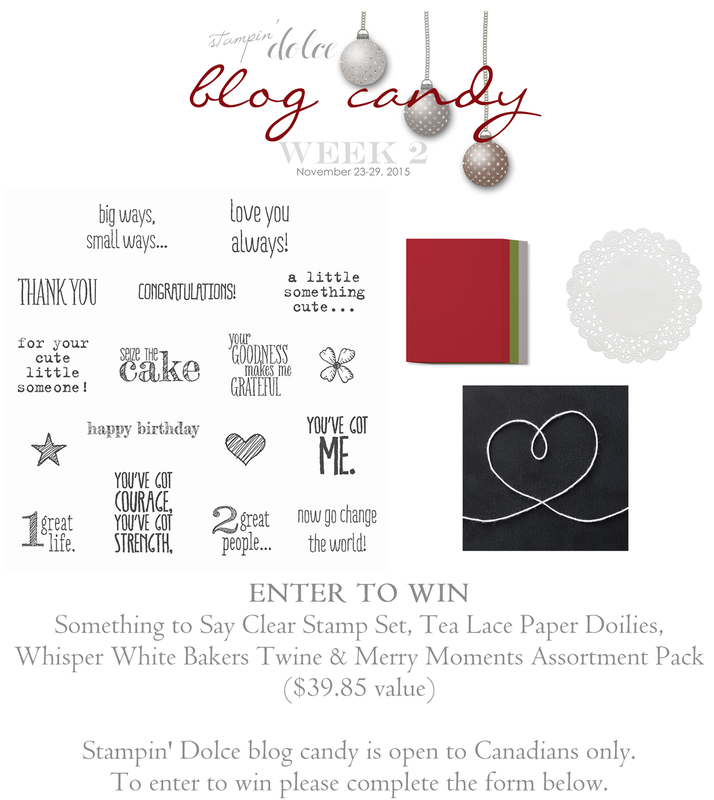 and amazing blog candy giveaways! 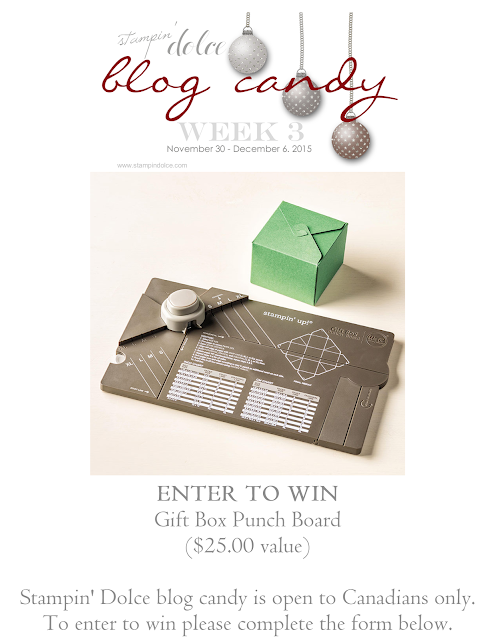 and complete the entry form). 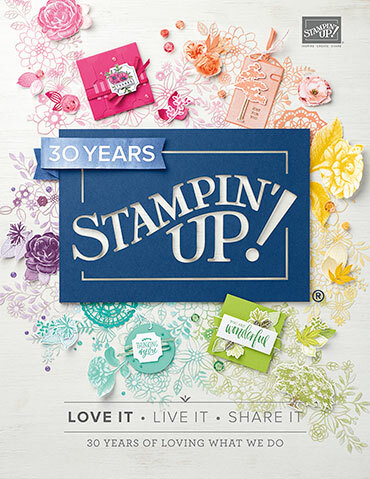 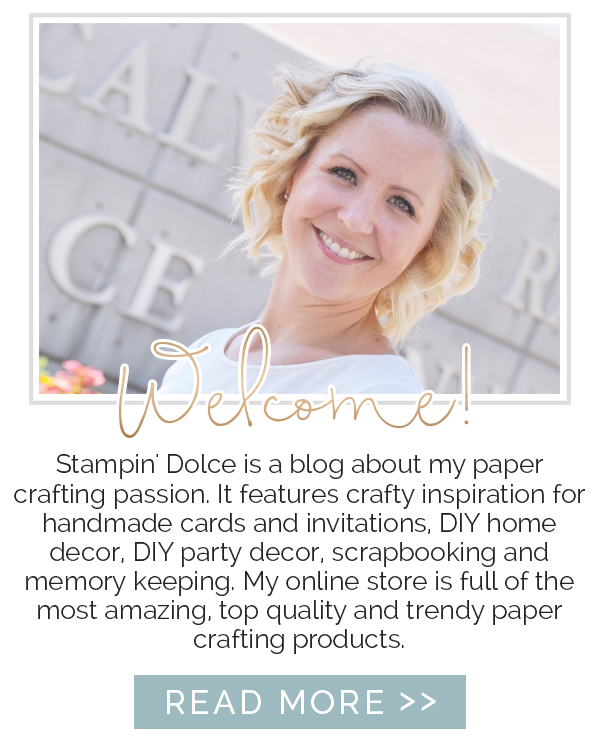 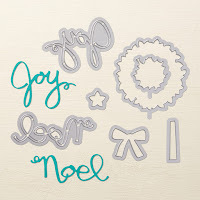 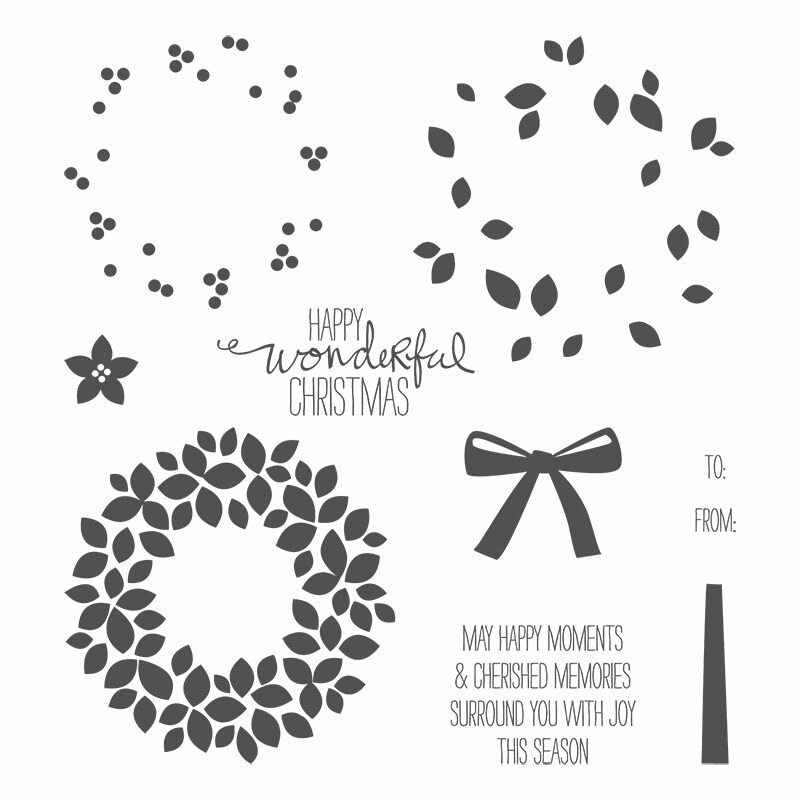 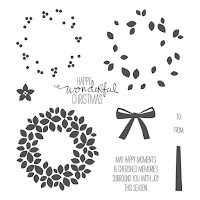 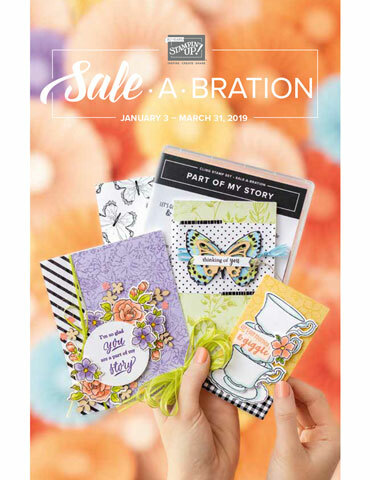 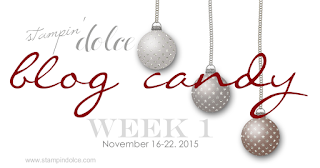 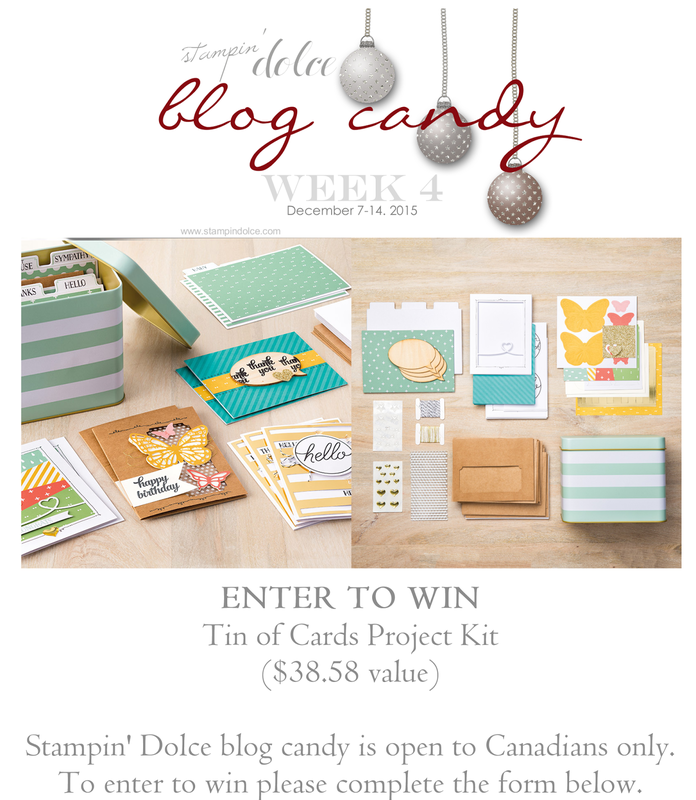 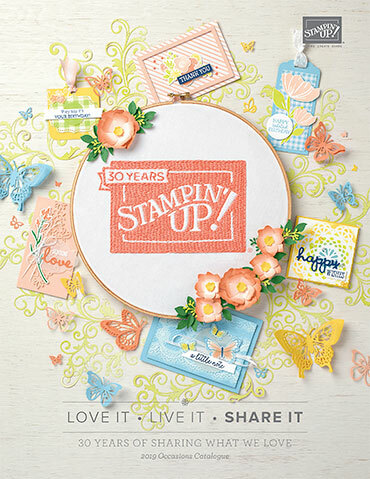 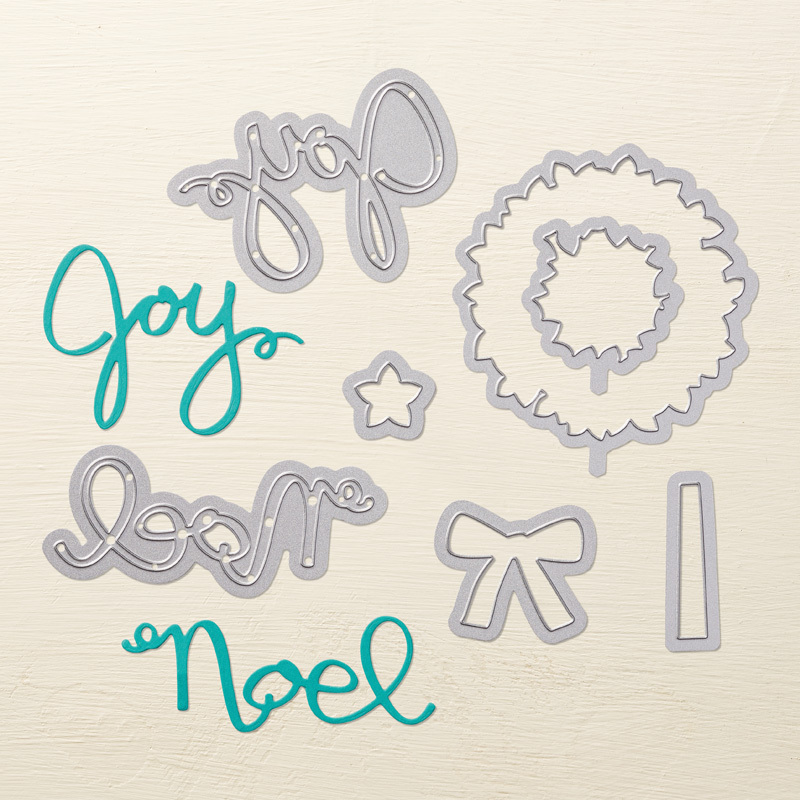 Stampin' Dolce blog candy is open to Canadians only. To enter to win visit the 12 days of Christmas posts and complete the form!